If you find yourself having difficulty breathing seemingly out of nowhere, there’s a chance that mold exposure could be to blame. Mold spores are all around you – both inside your home and outside. And these spores are anything but harmless. Here are some of the reasons why mold exposure is so dangerous, and some of the things you can do to minimize your risk. Anywhere there’s dampness, there are mold spores. It’s been this way for millions of years. But we’ve only recently begun to get the full picture of how mold exposure can harm human health. Mold spores can enter your home in a number of different ways. The biggest problem occurs when there’s moisture inside your home for a long period of time. For example, there might have been a flood during heavy rain, or there could be leaks in your roof. You might have plumbing issues, such as bad connections or leaking pipes. If your carpet is on a poorly ventilated floor, it could continually be moist, resulting in mold formation. Well, thankfully, the answer to that question in most cases is, “no.” However, certain people are especially susceptible to mold exposure. For example, people with weakened immune systems may be at a higher risk for contracting pneumonia due to mold exposure. If you have mold in your home, that doesn’t automatically mean you’re going to get sick. 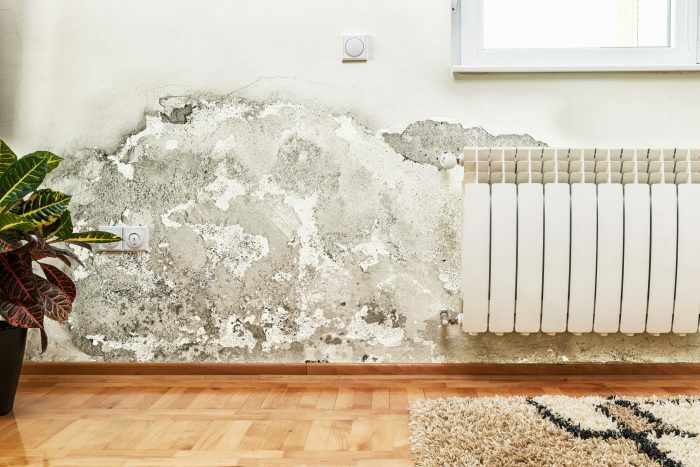 In many instances, mold doesn’t lead to any kinds of health problems. 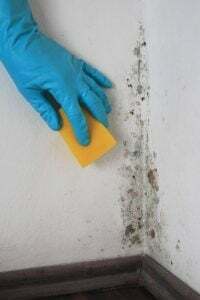 How Do You Control Mold Exposure? The fact that mold exposure can, in some instances, lead to severe respiratory issues, such as pneumonia, is obviously scary. But the good news is, there are several things you can do to help reduce those risks. Fix any leaking pipes as soon as possible. The same goes for a leaky roof or window. If your home has experienced a flood, make sure all of your floors are thoroughly dried and cleaned. Now, there are a lot of ways you’ll be able to tell if you have mold in your home. You may, for instance, see water spots on a floor or ceiling. Or you might see discoloration or stains on your walls or furniture. A musty smell is another giveaway. You might also see signs of water damage on your floors, such as peeling finish or rotting wood. Condensation on your walls or windows is another indication of potential mold contamination. 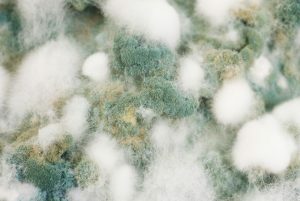 Depending on the level of contamination, you may need to call a professional to have the mold removed from your home. 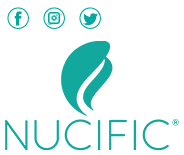 If the contamination isn’t that extensive, however, you might be able to clean it up yourself. Using detergent and water, thoroughly scrub any hard surfaces where you see mold. If you find mold on any sort of absorbent material, such as carpeting or tile, you’ll probably have to throw it away. Mold exposure is not just unsightly. It can lead to annoying – and in some cases, severe – respiratory issues. 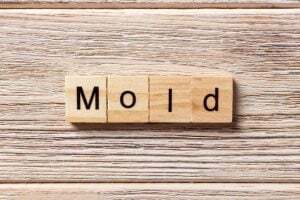 If you’re coughing, wheezing, or showing other symptoms of a problem, mold could be the reason. Check your home thoroughly, and take the steps necessary to eliminate any mold you find. If the job is too big for you to tackle yourself, don’t hesitate to call a specialist.